Have a child that loves to swim? Our Ducks Swim Team is an ideal sport for boys and girls ages 6 through 2019 high school graduates. 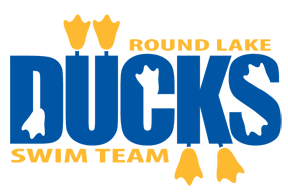 Ducks Swim Team The Round Lake Area Park District is affiliated with the Northern Illinois Swim Conference (NISC) for the 2019 season. The swim team is co-ed; both boys and girls are encouraged to participate. Fees include all practices, swim meets, swim cap and team shirt. Note: Swimmers must purchase a team suit in addition to the required fee. Minimum Requirements: Ability to swim one length (25 meters), of the pool and have knowledge of the four competitive strokes: breast stroke, backstroke, crawl and butterfly. Registration closes on May 25, 2019. 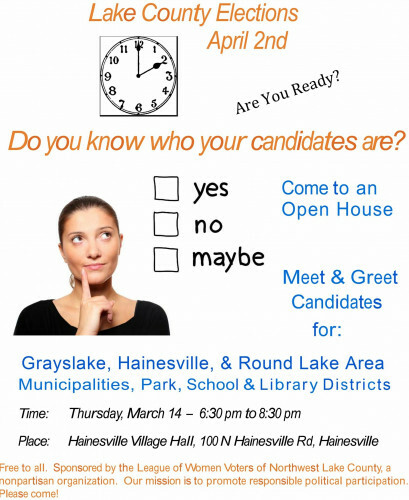 Ducks Swim Team questions may be directed to Jem Hughes, Program Manager, at 331-210-8630. Swim meets TBD. Spectators are welcome.